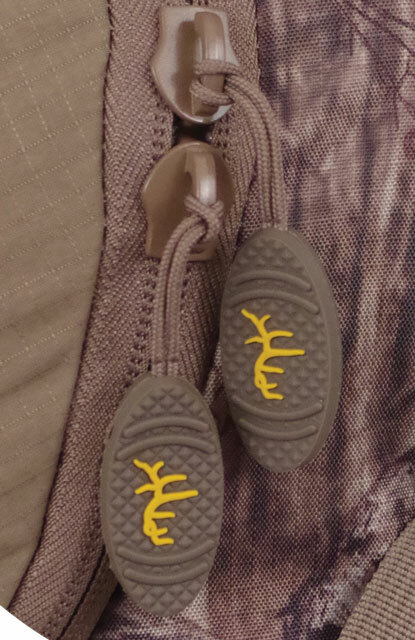 When we design a pack or new product it’s usually to solve a problem or to make a particular hunting situation easier.. if you plan on going in light, and coming out heavy the full curl is for you!! 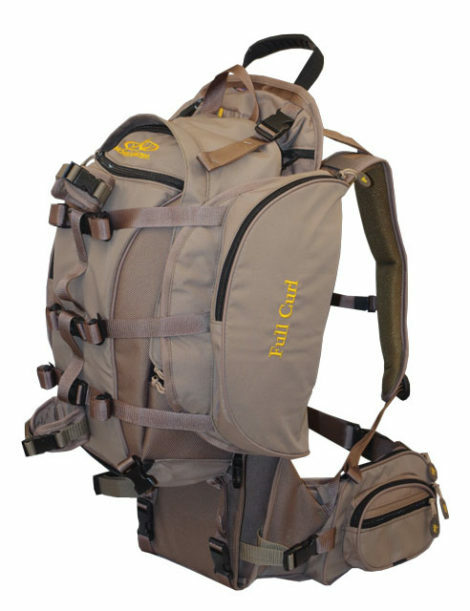 The Full curl pack can be purchased in three different configurations. First: Full curl frame…the frame by itself…. it was designed to haul out a complete deer in one trip, head, cape, and boned out meat. 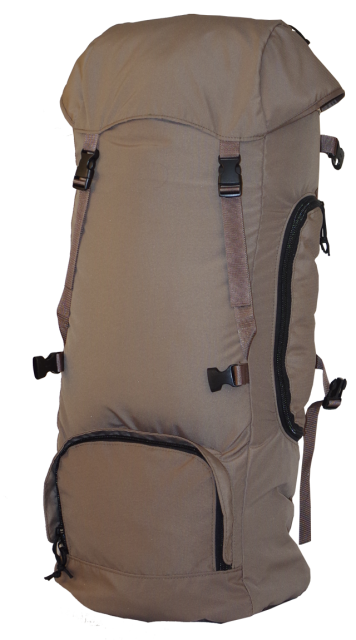 It’s heavy but doable… The pack is built around our tough tubular aluminum frame, with adjustable shoulder straps for various torso lengths. We want the load to be tight to that frame, so we add triple strap side compression panels, with an adjustable load shelf on the bottom. It’s all about compressing the load tight to your body! 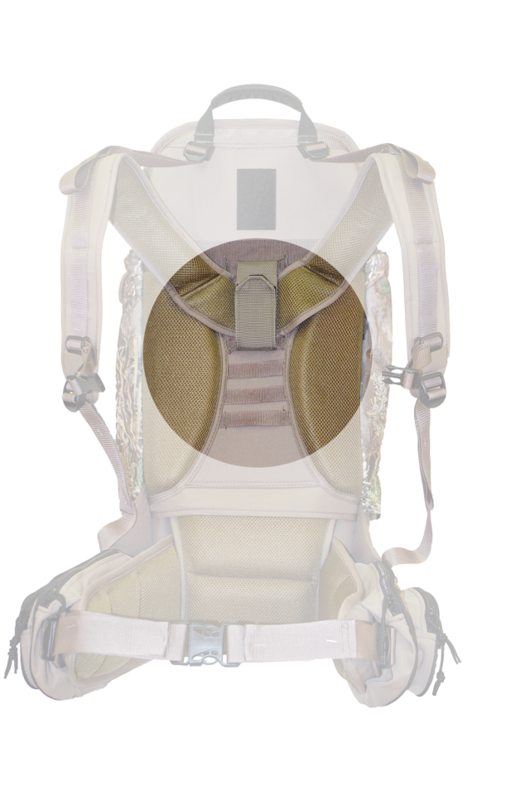 The two side compression panels have drop-down pockets for tripod, and spotting scope The frame also has a hydration pouch and large hip-pockets for easily accessible gear!! No more ropes or bungees!! secure and compress the load in seconds with quick release buckles!! 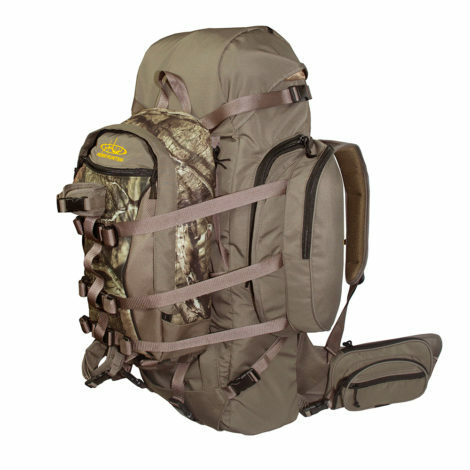 Second: Full curl Combo… the frame with a detachable day pack- The day pack has multiple pouches and compartments to organize your gear. 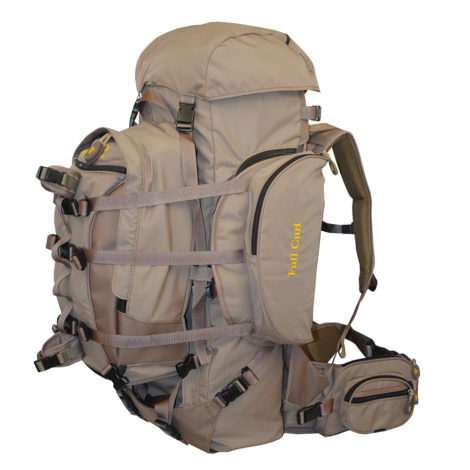 The pack also acts as an additional compression panel, designed to secure the load as the pack tightens down to the frame. 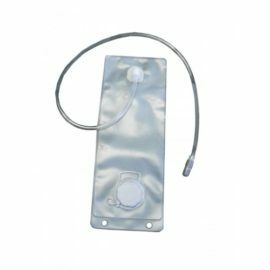 Two gear grippers and a drop down pouch, allow for bow or rifle transport. Third: Full curl system… The frame with the detachable day pack, and the detachable large bag. With the addition of the large bag it’s perfect for a night or two on the mountain with enough room for extra gear. 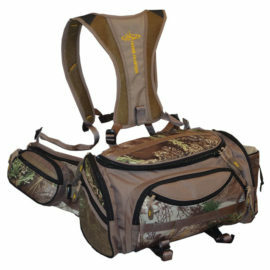 Large bag is a top load style bag, with a side entry panel to provide easy access to your gear. 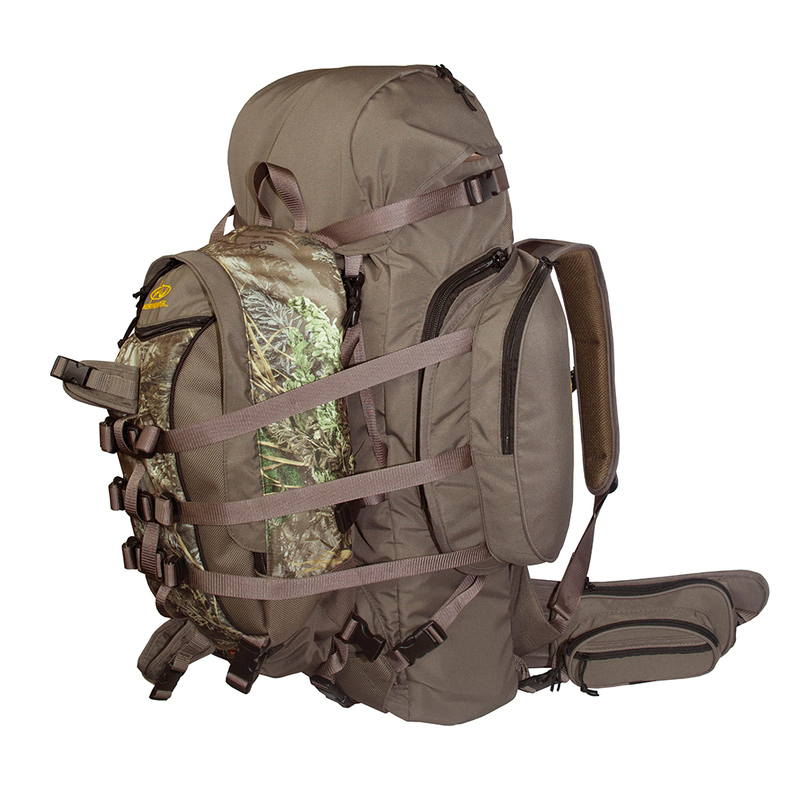 The day pack then attaches to the outside of the large bag and helps in compressing the load.. . 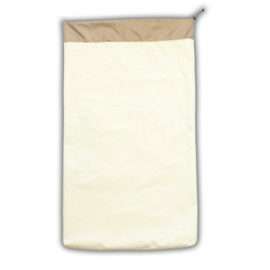 There is also a heavy duty, washable, breathable, canvas meat bag that will snap in directly to the frame. 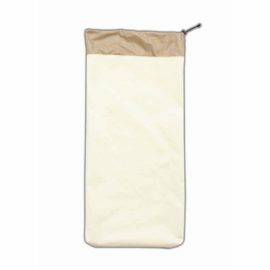 Simply extend the day pack out away from the frame, and buckle the meat bag to the frame. It rests on the flexible shelf providing a secure, compressed load! 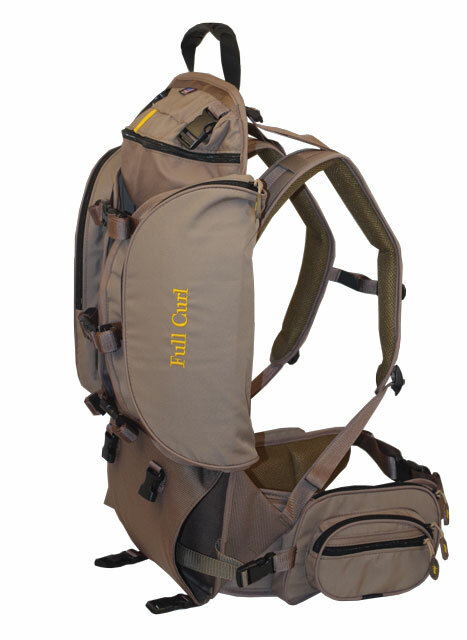 Full Curl System is hydration compatible and can easily carry your weapon using multiple compression and accessory straps.